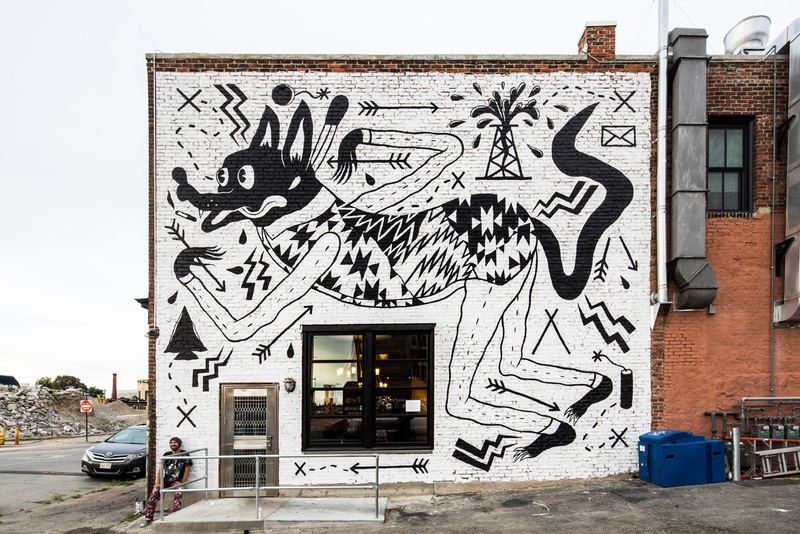 Mural by Spencer Keeton Cunningham in Worcester, Massachusetts for POW! WOW! Worcester 2016.